There’s never any shortage of nocturnal activities for Gay and Lesbian visitors to London, but there’s more to life than drinking and dancing the night away in gay bars (isn’t there?!). Here we take a look at other things to do in London on a Spring night! London’s National Portrait Gallery is open until 9pm on Fridays to get an after-dark look at the dazzling array of portraits, including Great Gays of Old such as Noel Coward and Oscar Wilde and modern portraits of royalty and celebrities. These “Late Shift” evenings (6pm-9pm Fridays) often include live music and special talks and tours. 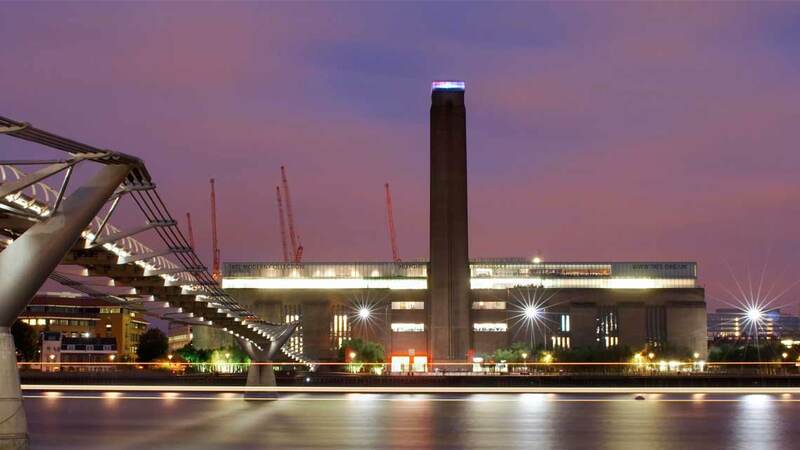 Open on Fridays and Saturdays until 10pm, Tate Modern, in a former power station on London’s Southbank, has grown to become one of the world’s most popular art galleries. At night the ancient City of London is deserted… and eerie. Explore its shadowy back streets and dimly lit alleys in this tour. Tuesdays and Saturdays. The last tour starts at 6pm for this infamous London walking tour – which in winter means that you are walking through London’s streets at night. But fear not, this fascinating tour guides you through the back streets of the City and the East End to discover more about the notorious London serial killer. Go to London Zoo on a Friday night in the Summer for Zoo Night to see another side to Zoo life, plus live entertainment and more. 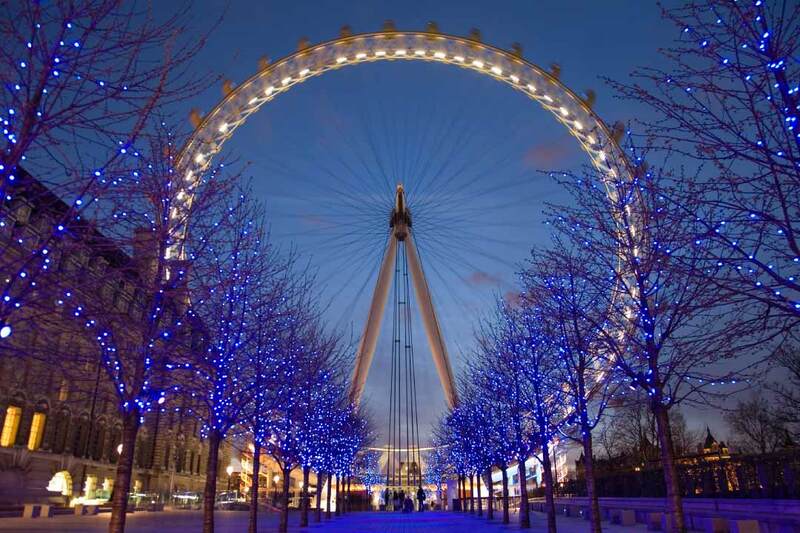 The London Eye is open late on selected days in the Summer months – allowing you to take in London at night. General closing times are: in winter until 8.30pm, and in summer until 9pm (9.30pm Fridays/Saturdays) – check website for details. 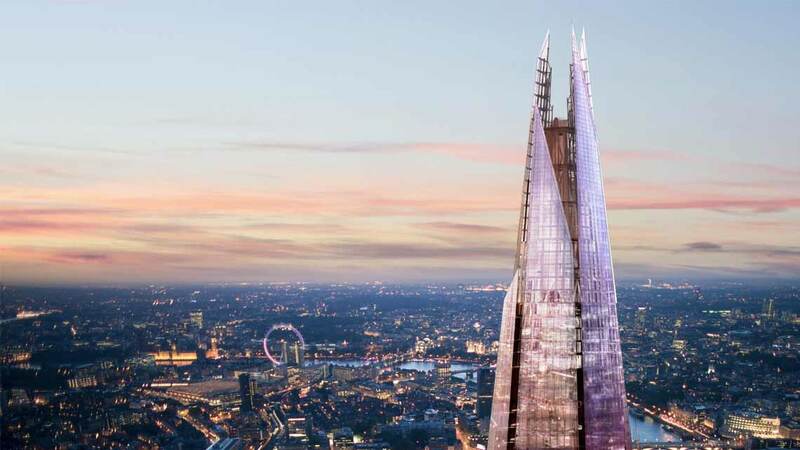 One of the latest editions to the London skyline is Western Europe’s tallest building – The Shard – featuring breathtaking views of London from a number of viewing platforms. Thursday to Saturday The Shard is open late to enjoy a spectacular night-time look at the capital. The only way to gain access to the Tower of London at night is to join the free Ceremony of the Keys tour. The ceremony has been held every single night of the year for the last 700 years. See website for information on applying for tickets. See London all lit up at by taking a guided open top bus tour of London that includes the Royal Albert Hall, Natural History Museum, Harrods, Westminster Cathedral, Westminster Abbey, Houses of Parliament, London Eye, Waterloo Bridge, St. Paul’s Cathedral, London Bridge, Tower Bridge then makes it’s way back along the Embankment to Trafalgar Square, Piccadilly Circus, Haymarket and back to Green Park. 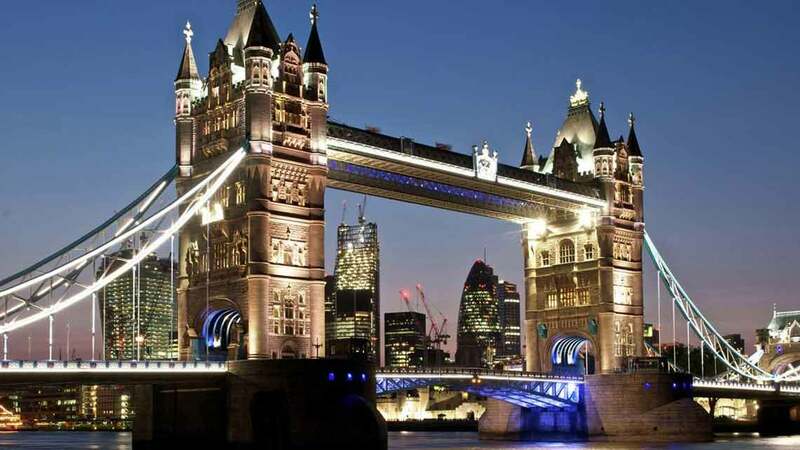 Spend a civilised evening cruising along the Thames and having dinner courtesy of the Bateaux London cruise boats, taking in the sights of London at night.